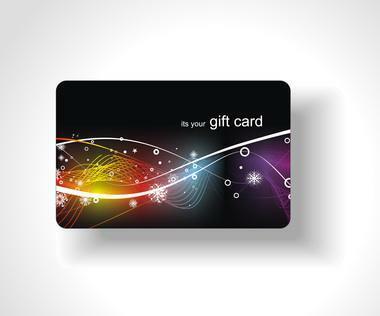 Sell Gift Cards for Fast Cash at Our Pawn Shop! Gift cards are the popular gift in this day and age. Birthdays, Christmas, any and all holidays, gift cards are our seemingly favorite, easy thing to give. Which is also troublesome for the receiver, because then you end up with hundreds and hundreds of dollars in gift cards. How could you possibly spend them all? What do you even want with a $50 gift card to Home Depot? Well, look no further. Get the gift you always wanted to get: cash. As the top gift card buyer in Mesa, Tempe, Chandler, and Gilbert, you can get the fast cash that you wanted for your birthday by bringing your gift cards to us! In just a matter of minutes, you can sell your gift cards for fast cash, and spend your money on what you actually want. How Does Selling Gift Cards Work? The process is incredibly simple, and will leave you walking away in awe and wonder at how fast you got cash for your gift cards. The first and foremost thing you have to make sure, is that you don’t scratch off the little grey area that hides the PIN for your gift card. If you scratch off your PIN, then you could sell it to us, and just go spend the money online. So, don’t do that. When you bring in your gift card, one of our lovely ladies will either call or check online to verify the balance on your card. Then, after they can verify, they’ll make you a fast cash offer on the spot. If you accept, we’ll take a few quick signatures, and you’ll be off on your way with the cold, hard cash you should have gotten in the first place. B & B Pawn and Gold has been serving the areas of Mesa, Chandler, Tempe, and Gilbert for over a decade, and will always do everything in our power to ensure our customers get the most cash for their items.